8 people and more 70 JD per person. 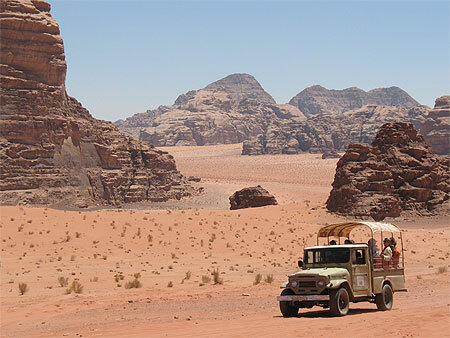 The price includes: Jeep tour with a driver who speaks English, one night under stars blanket + mattress + pillow, Dinner and breakfast with the tea and the drive back from the camp. Starting time for this tour is 10:00 AM. If you arrive late you can do the tour in the next day after staying the overnight under the stars.